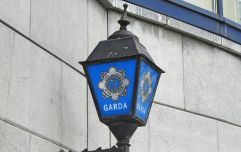 A 25-year old man was arrested for driving at speeds of up to 120 km/h through the streets of Killarney on Saturday night, a court in Kerry was told over the weekend. According to the Irish Examiner, 15 vehicles were seized and 16 public order arrests were made over the weekend, when the Rally of the Lakes was taking place in the south-west. Hundreds of modified cars, not competing in the event, descended on the town on Saturday night and Gardai were forced to make arrests for a series of incidents, including dangerous driving, threatening behaviour towards Gardai and rocks being thrown at a Garda car. 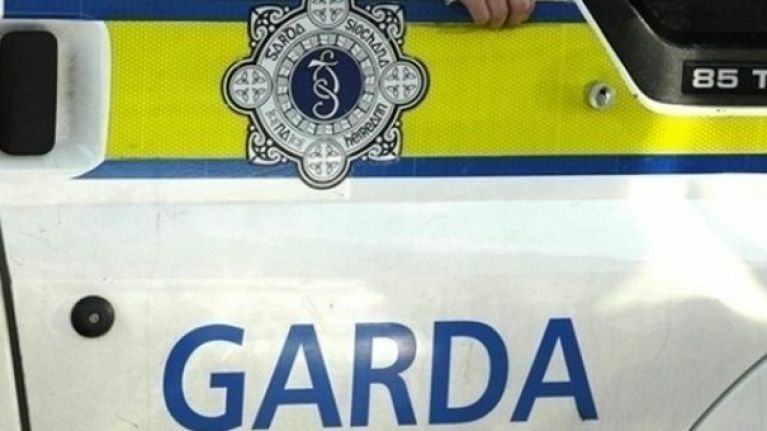 A 25-year old was arrested by Gardai after a high-speed chase in the town on Saturday night. Gardai began to follow his car after he had overtaken two cars stopped at a red light at around 3.30am. He then drove through the red light, refused to pull over and drove through a number of streets in the town at speeds of up to 120 km/h. The chase lasted for approximately six minutes and the driver, William Dunne from Portlaoise, claimed in court that he had panicked and apologised for what he had done. Judge James O'Connor refused bail and remanded the defendant in custody. Mr. Dunne and a number of other men who were arrested for separate incidents are due to appear before Killarney District Court today.